Are you struggling to find the best home care agency that is actually trustworthy and reputable? Do you have an elderly loved one stuck at home who looks bored every time you come home from a long day at work? 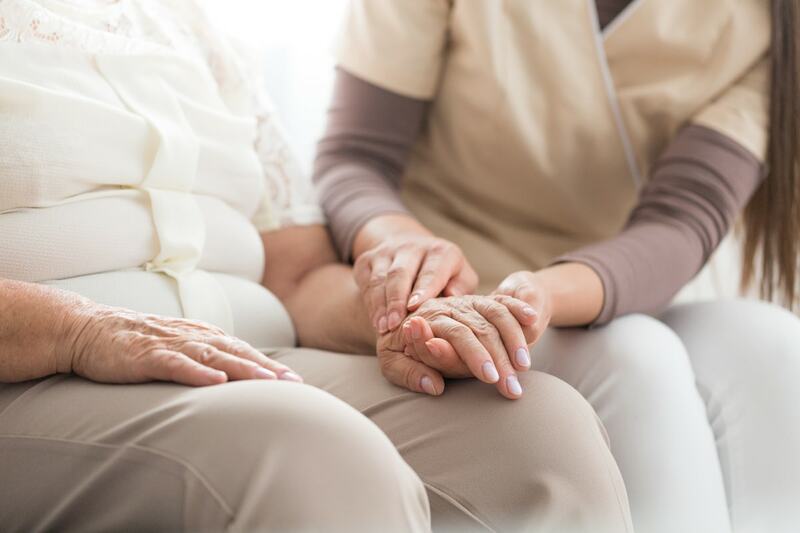 Maybe you’re debating between sending grandpa or grandma to an assisted living center as opposed to hiring a caregiver where they can spend a majority of his or her time at home in peace. When seniors retire from a successful career where they’ve spent three-quarters of their lives, they can feel a real sense of loss, such as losing their purpose. All their children are grown and leading their own lives, and the retirees don’t have to get up at a certain hour to work anymore. Maybe your loved ones were asked to retire before they were ready, because their employer wanted to make room for younger talents who have more energy. So here you are, feeling bad for your parents, yet you’re too exhausted to give much attention to them at all. Here’s an infographic that can help you in your search for the best home care agency that will provide optimal care for your loved one. A-1 Home Care Agency will find plenty of recreational activities for your elderly loved one. If your parents had to relocate far from their home, they are likely to miss their friends but yet they don’t feel up to making new social circles at their age. Who says that seniors and the elderly can’t partake in activities once they reach a certain age? Yes, you can argue that the frail nature of a senior can limit him or her to a certain extent but don’t automatically assume that the elder always has to be stuck within a confined space 24 hours out of the day. Round-the-clock companion care from the best home care agency will take a load off your shoulders, and you won’t have to worry anymore if your elderly loved one needs help with anything. Companion care will greatly decrease depression and therefore improve physical health. As one of the few state-licensed agencies in California, A-1 Home Care Agency also serves to protect your elderly loved ones from harm, predators, scam artists, theft and fraud.